Has it been 10 years..? 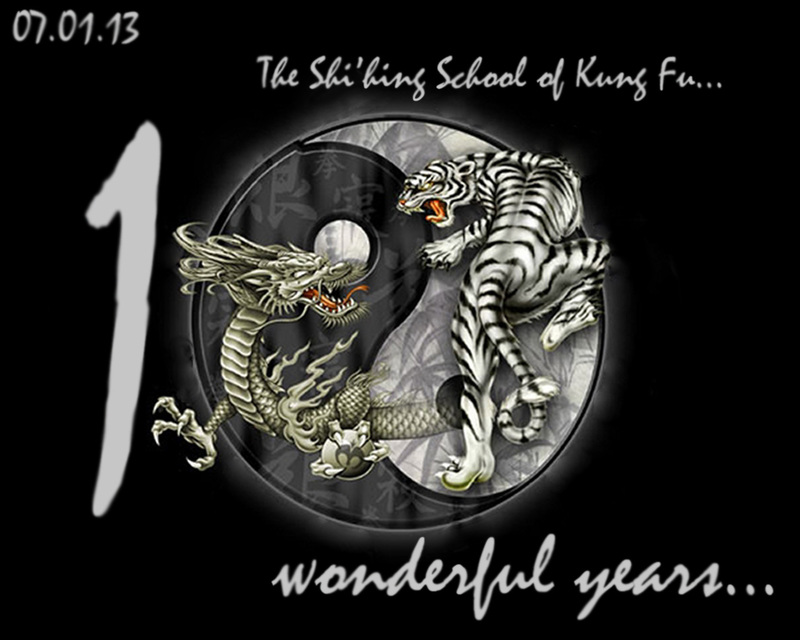 Today is the 10th birthday of my Kung Fu School. I never knew it would make it this far, and I had no idea until recently what a big deal this is. It was 11 years ago when my Kung Fu teacher passed away, and to save all of his students ‘throwing away’ all that they had learned, I took it on myself to take them on. I opened my own martial arts and self defence school. Afterall, I was the assistant coach in the school, and I was already qualified to teach in my own school. I just can’t believe how far the school has come. After a lot of moving around and trying to find a suitable training hall, it has established some excellent students of its’ own, some even reaching very high grades. So, here’s to another 10 years!